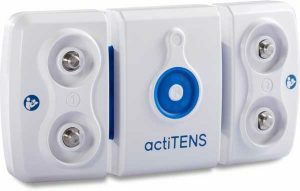 Medical power supply specific actiTENS. 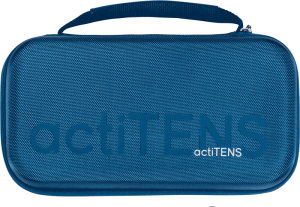 Care kit to carry all the elements that make up the actiTENS kit. 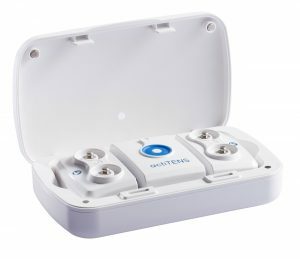 actiTENS is a medical device for transcutaneous electrical neurostimulation (TENS) for the management of chronic pain in adults.